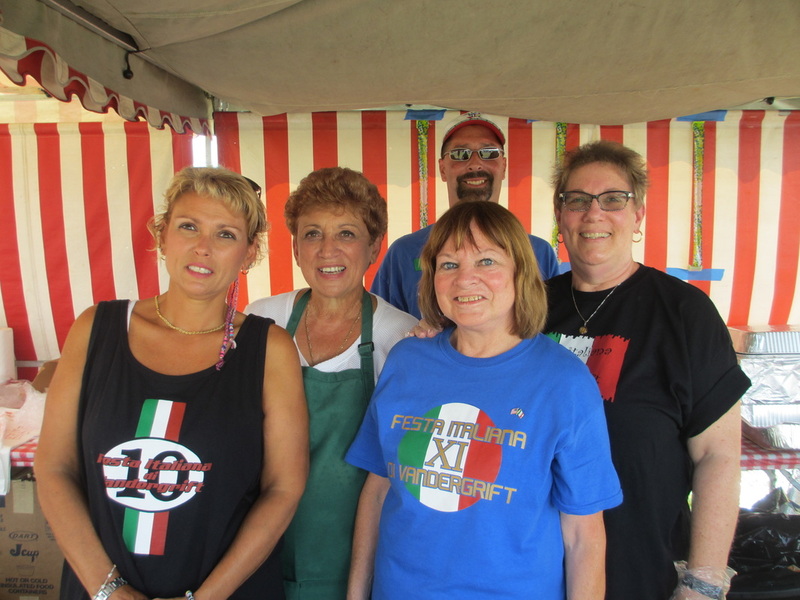 Once again we will hold a Bagna Calda Contest at the Festa. Please submit the entry form below by July 31st or call Andretta or Kathi at 724-265-4603 or email us so that we know how much vegetables and bread to prepare. The committee will furnish bowls, utensils, vegetables, and bread. Then bring your Bagna Calda to the Bagna Calda Tent by Noon. Be advised that there is a change in procedure this year. Due to the electrical power drain caused by all the crock pots in prior years, we will NOT be plugging in the crock pots when you drop them off at the field. Please bring the Bagna in a small container and we will place them into heating pans to keep warm. The winners will be announced at approximately 3 PM.